What a week. So ready for some rest and some peace. Gonna buy some fresh flowers, go take some pictures of our lovely city and have fun. Next week is gonna be hectic again. 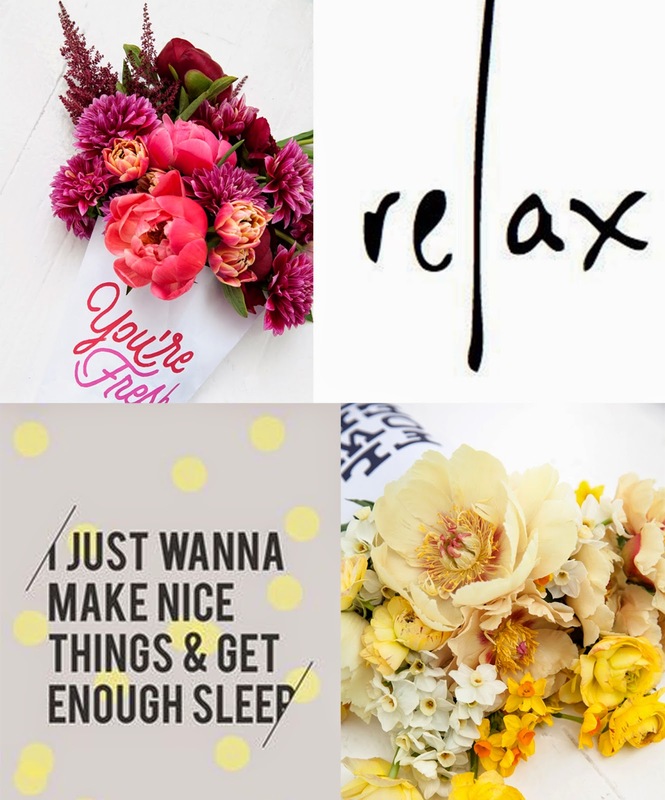 Have a great flowery, relax, sleepy weekend.